03.06.2017 (Hvino News). 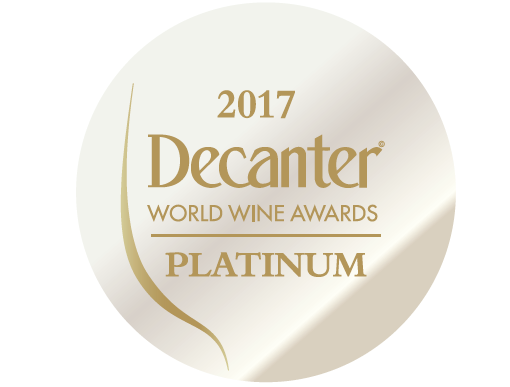 The 2017 Decanter World Wine Awards (DWWA) results were officially announced recently. 68 Georgian wines have been awarded in this year's competition, which is just a bit more than last year's result (66 total awards). However, quality of awards has progressed significantly compared to previous years. For the first time, two Georgian wines were awarded with the highest Platinum awards: Château Mukhrani's Réserve Royale Saperavi 2012 was awarded with Platinum medal as "Best Georgian Red", while Maranuli's Barrel Selected Ostkhanuri Sapere 2015 was awarded as "Best Value Georgian Red". (At the Platinum tastings, different price levels are taken into account. Wines with a retail price of under £15 are judged in ‘best value’ categories, while those over £15 contend for premium categories). Georgia has also won two gold medals, for Vaziani's "Makashvili Wine Cellar" Mtsvane, and Winery Khareba's red "In vino veritas". Georgian wines also have been awarded with Bronze (36 wines) and Commended (21 wines) awards. 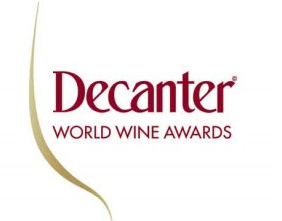 For the full list, see DWWA results page. Last year, Georgia's achievement at DWWA was much more modest: just Silver, Bronze, and Commended awards. All the wines at DWWA are blind tasted against their peers and by experts in a particular region or style. Gold medal winners then go on to compete for Platinum medals. Wines securing a Platinum medal in this round are then judged against their peers globally at a special tasting to decide the Platinum Best in Show medals. Two-hundred-and-nineteen expert judges, including 65 Masters of Wine and 20 Master Sommeliers, rewarded examples of excellence in classic wines at 2017's DWWA.